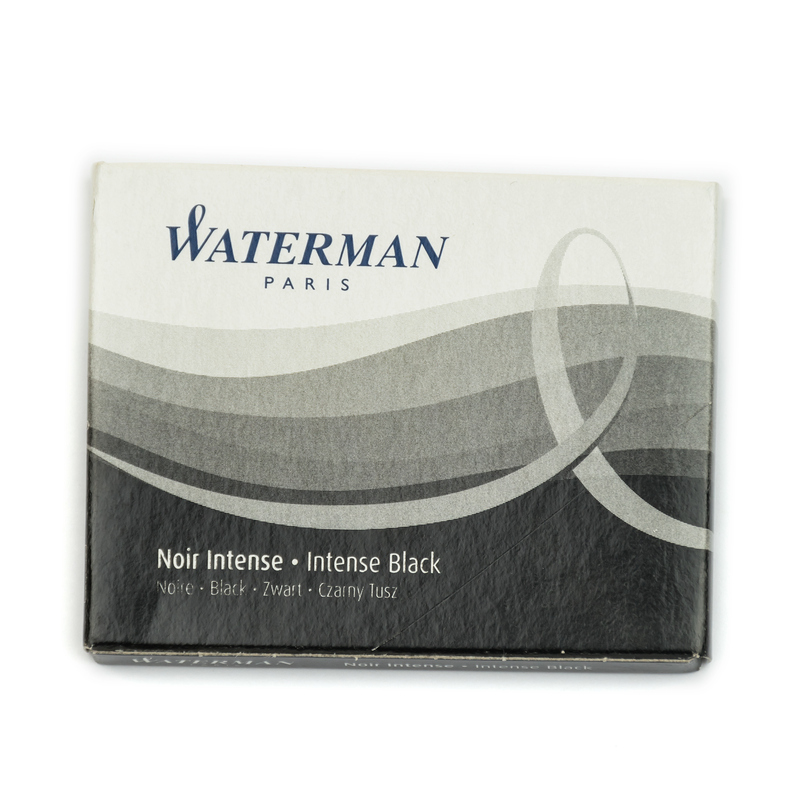 Weight: 9 grams, shipping calculated at checkout (more details). 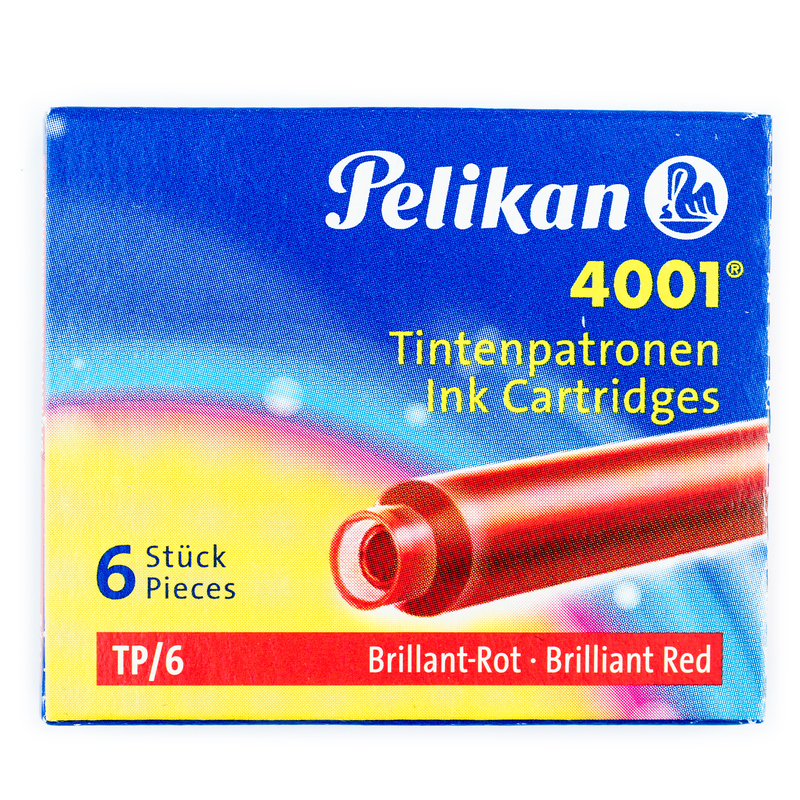 Each pack of Pelikan 4001 Brilliant Red TP/6 cartridges contains six Standard International Short cartridges. 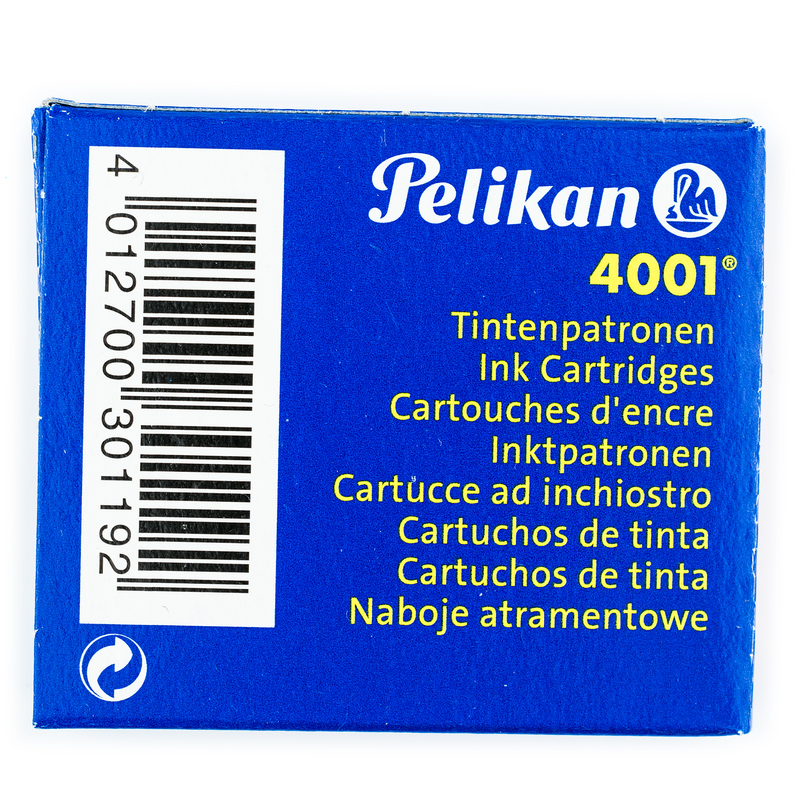 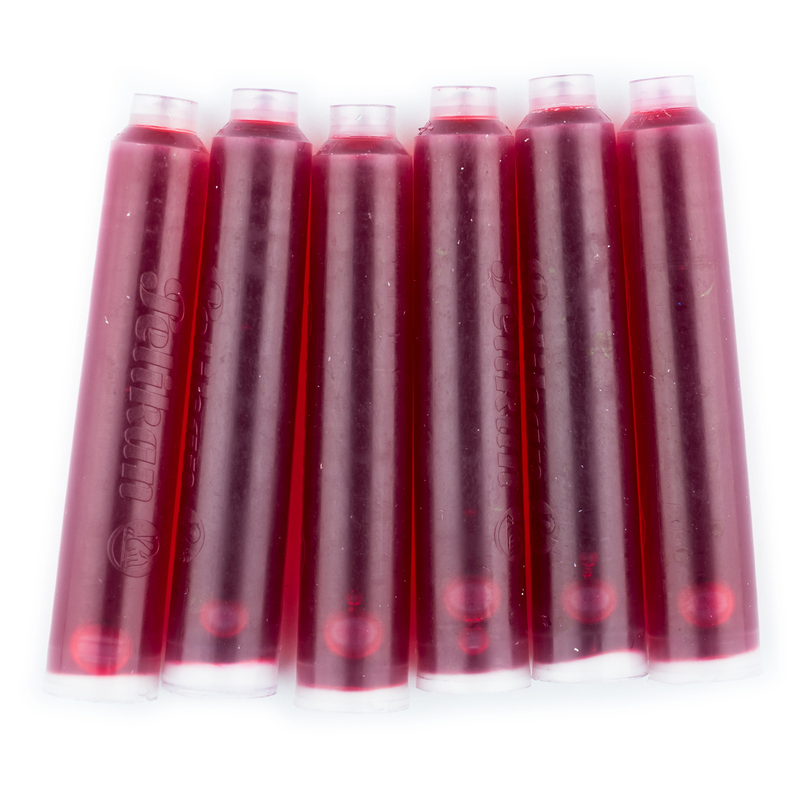 Each cartridge contains about 0.75 ml of red colored fountain pen ink. 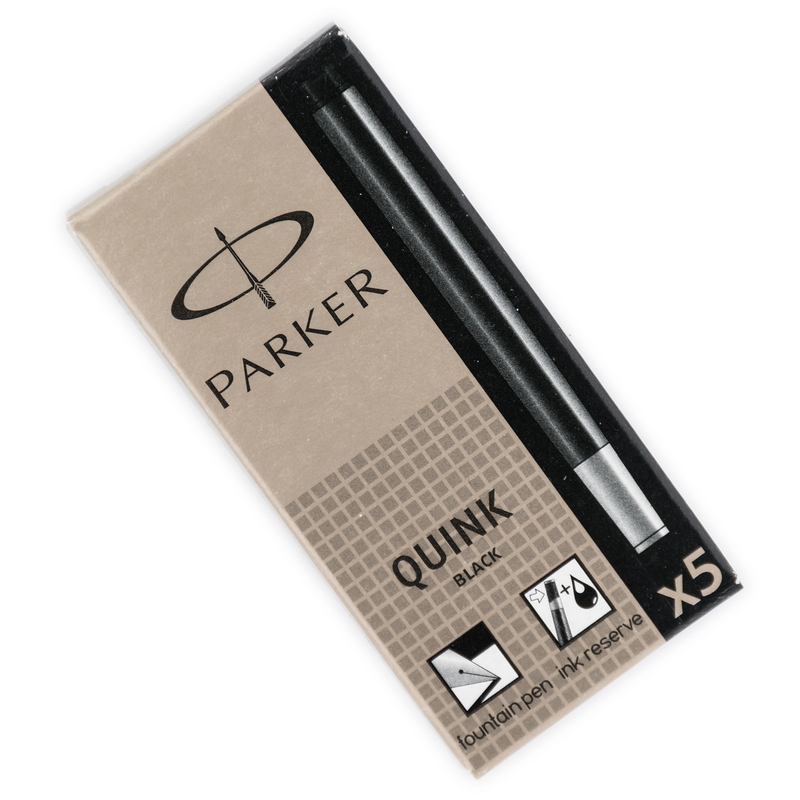 Standard International Short cartridges are 38 mm long and would fit a lot of different cartridge/converter fountain pens. 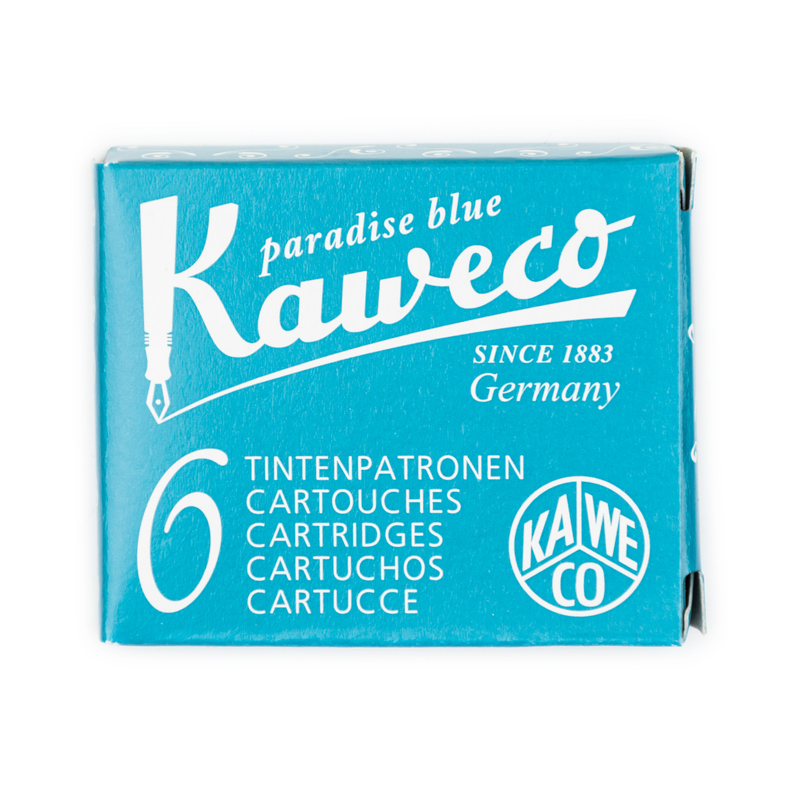 Most notable: Pelikan, Kaweco, Faber-Castell and Graf von Faber-Castell, Visconti, Caran d’Ache, Delta, Diplomat, Montblanc, Montegrappa, and many more.